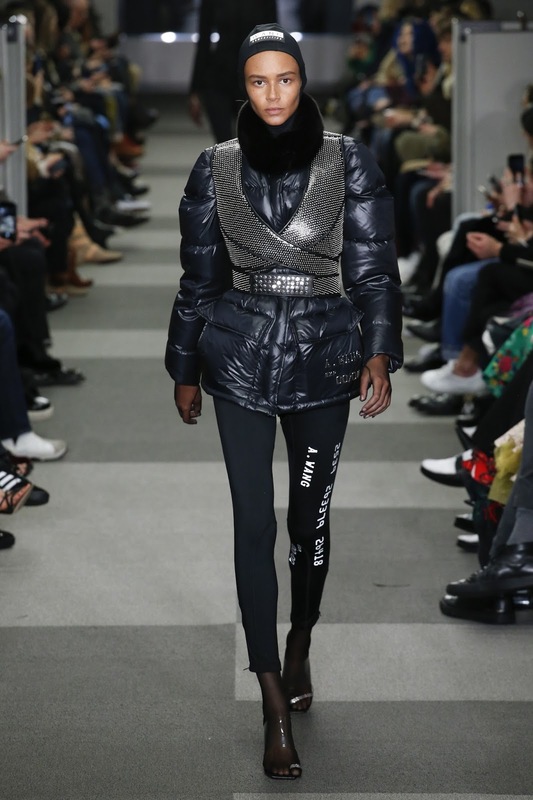 Allow me to introduce you to (possibly) my favourite collection and runway show of all time: Alexander Wang's Fall 2018 Ready-to-Wear collection. Described by Wang himself as "the female CEO", this bada** collection exhibits tailored suiting, pointed heels, refashioned blazers, futuristic leather fits, statement zippers and shrunken sunglasses channeling The Matrix in an edgy interpretation of office attire—with a touch of classic Wang athleisure. The runway was carefully crafted to replicate an office, with cubicles lining either side to set the tone. 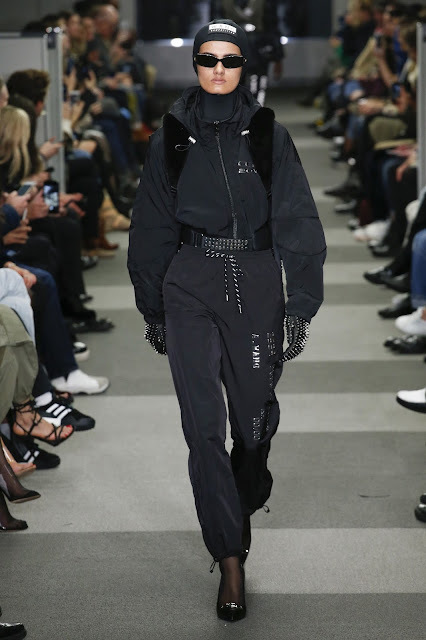 I plan on writing a fashion week favourites post for each of the big 4 (New York, London, Milan and Paris)—but this collection deserves recognition all on its own. Lastly, for your viewing pleasure, photographed below are my favourite looks from this collection. A NOTE TO THOSE WHO ASK, "WHY JOURNALISM?"